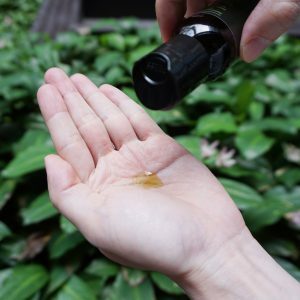 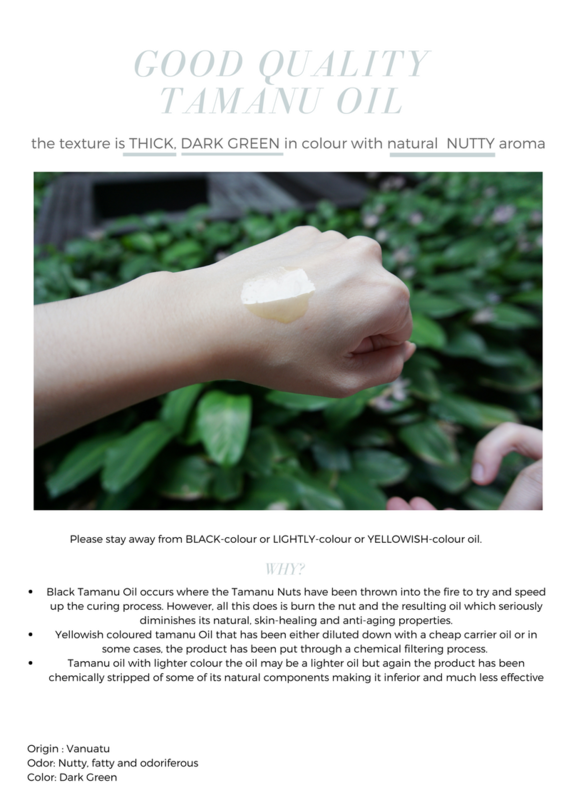 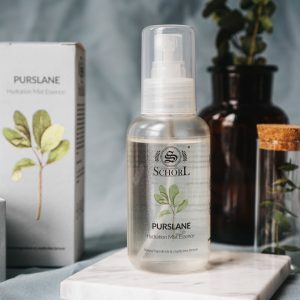 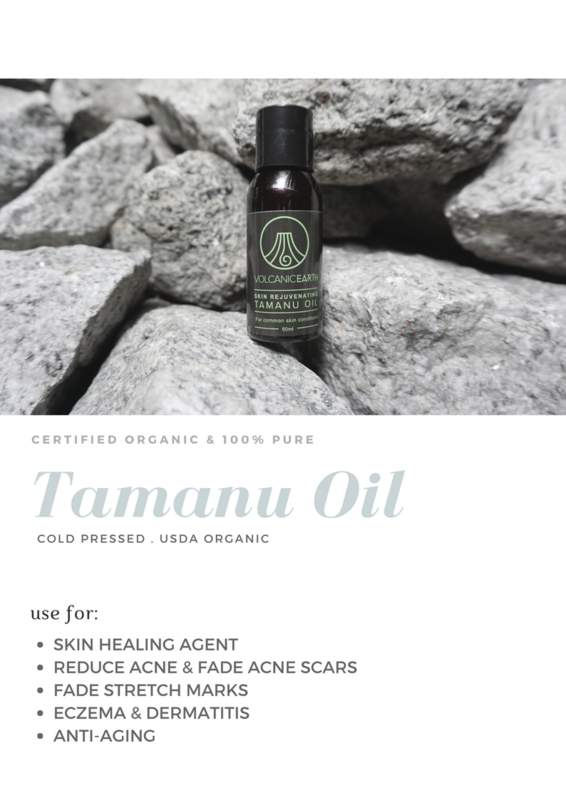 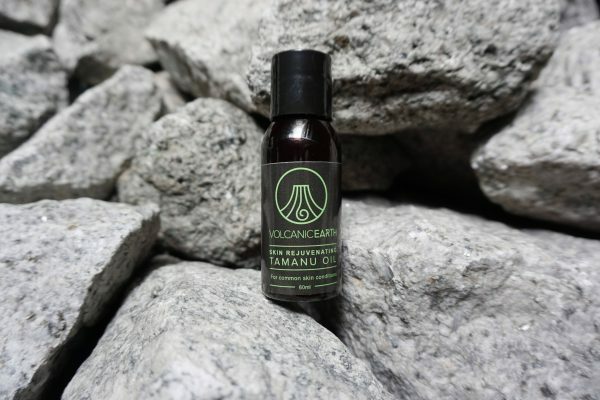 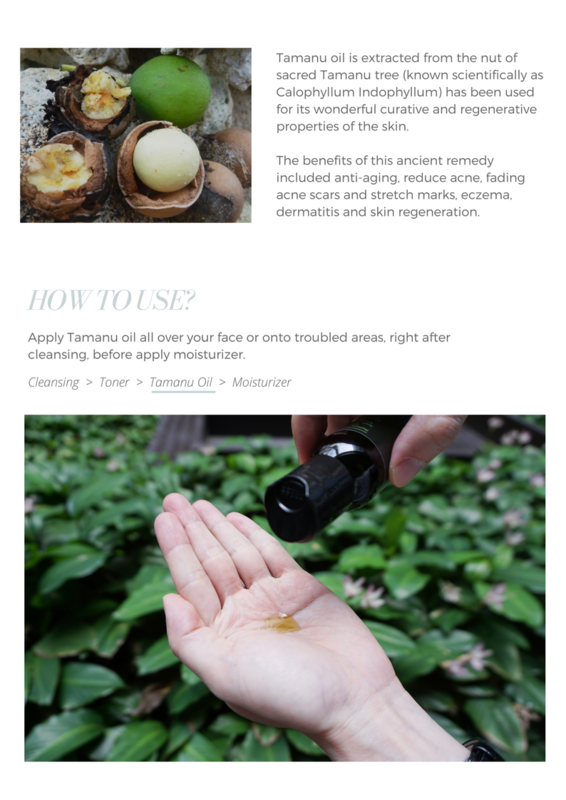 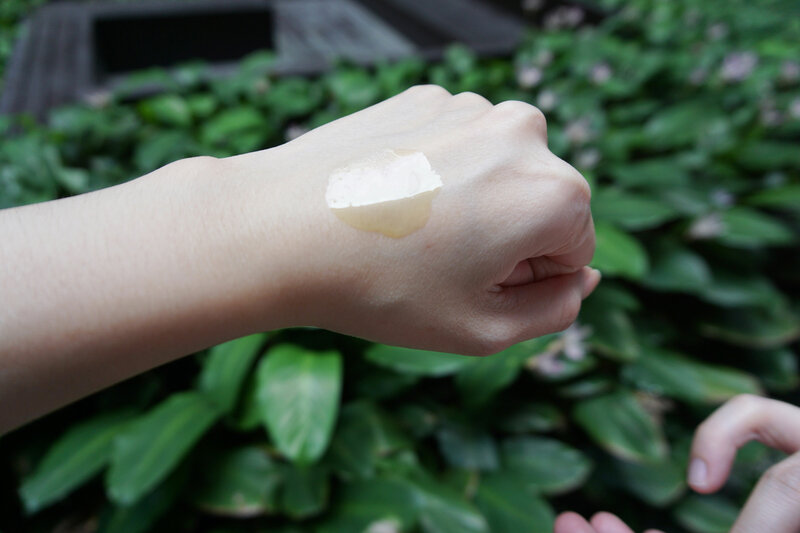 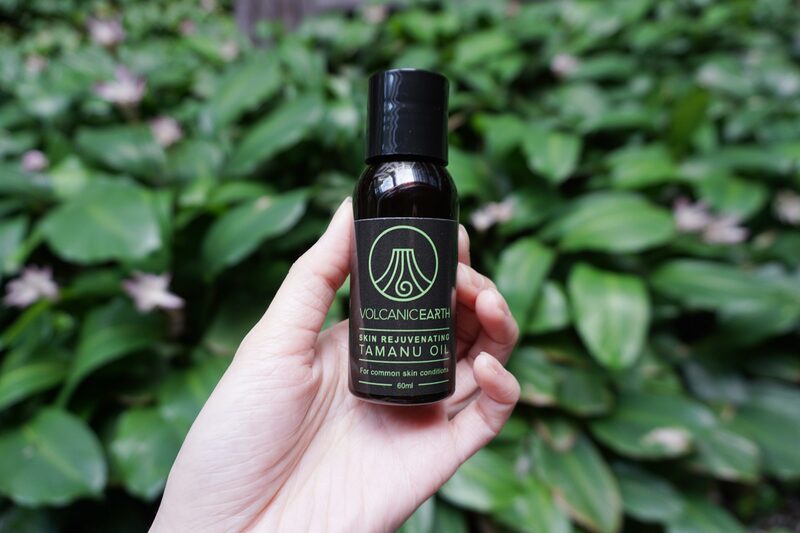 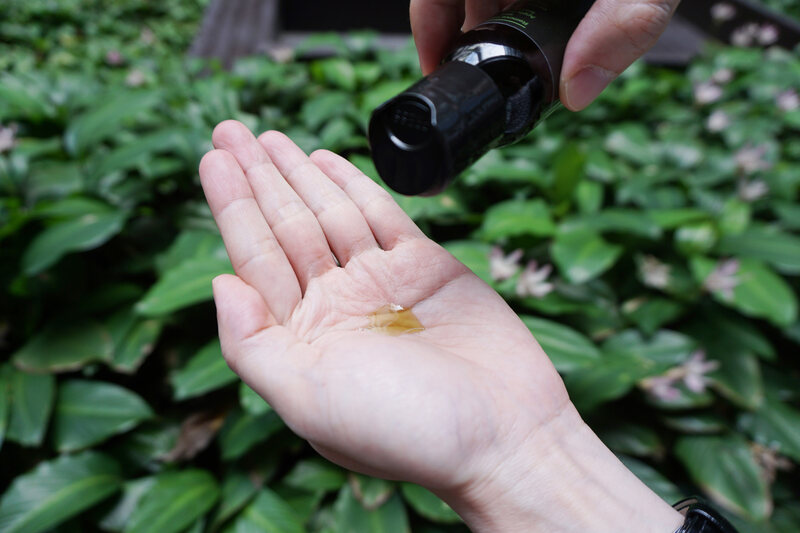 Tamanu oil is extracted from the nut of sacred Tamanu tree (known scientifically as Calophyllum Indophyllum) has been used for its wonderful curative and regenerative properties of the skin. 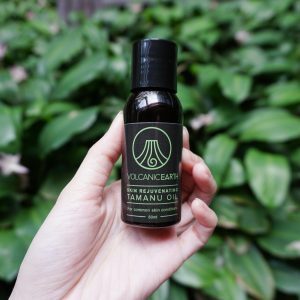 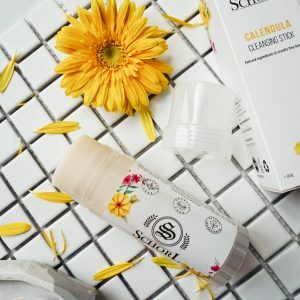 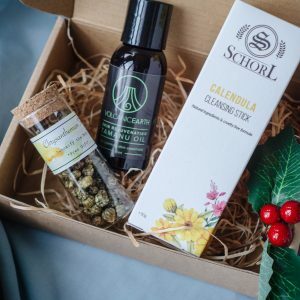 The benefits of this ancient remedy included anti-aging, reduce acne & acne scars, reduce stretch marks, eczema, dermatitis and skin regeneration. 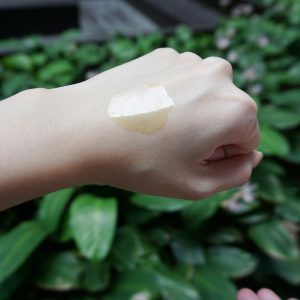 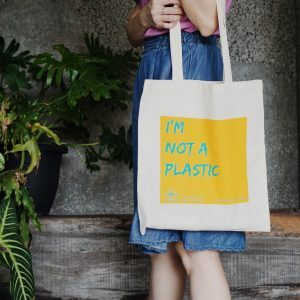 ​*Delivery in 1 – 3 business days within Malaysia.